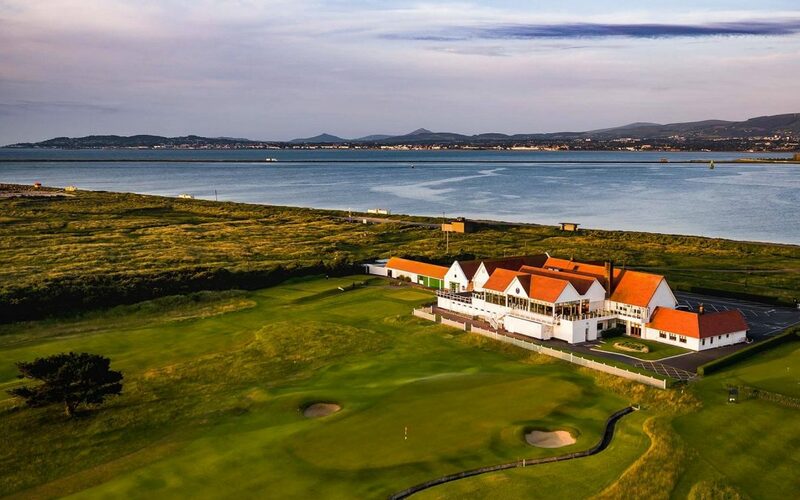 The Royal Dublin Golf Club go above and beyond! The Royal Dublin Golf Club held their club qualifier for this years Specsavers HolmPatrick Cup on 17th February. The club and its members are long standing supporters of the NCBI Specsavers HolmPatrick Cup. A whopping 137 members of the club took part on the day of their qualifier raising an amazing €1,027.50! The number of members taking part in our annual golf competition from the Royal Dublin Golf Club is rising every year. Thank you to everyone who took part in the day and best of luck in the competition!